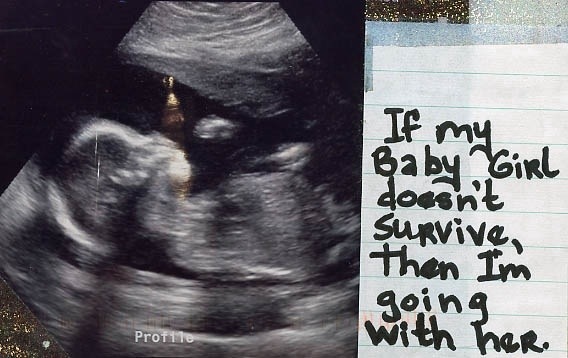 When I read this post secret. Posted on November 12, 2011, in Infant Loss, Parenting, Stillbirth and tagged depression, infant loss, stillbirth. Bookmark the permalink. Leave a comment.